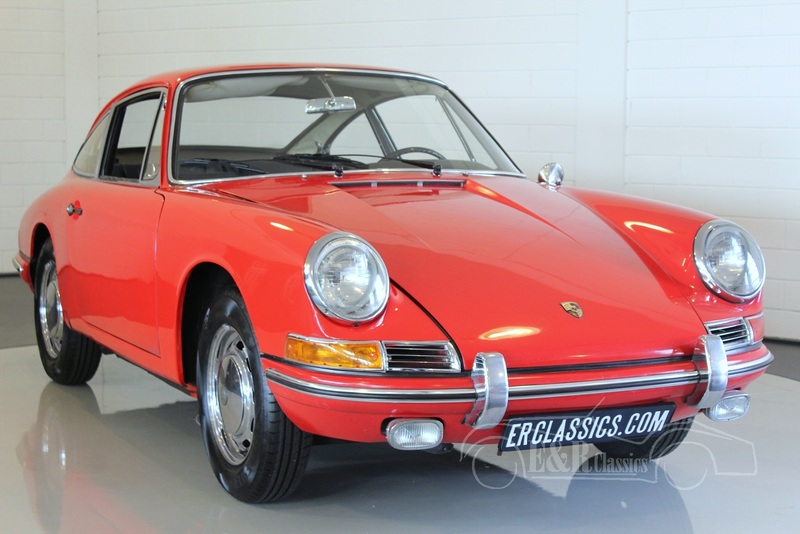 Porsche 912 For Sale at E & R Classic Cars! The Porsche 912 is a sportscar that was manufactured by Porsche between 1965-1969 as their entry-level model. The 912 is a nimble-handling compact performance 4-seat vehicle, delivering 90 SAE hp at 5800rpm. It's capable of up to 30 miles per US gallon fuel economy, which is possible because of a high-efficiency petrol engine, low weight and low drag. As production of the 356 model discontinued in 1965, on April 5 1965 Porsche officially began production of the 912 coupe. Styling, quality construction, performance, reliability, and price made the 912 a very attractive car to both new and old customers, and it substantially outsold the 911 during the first few years of production. 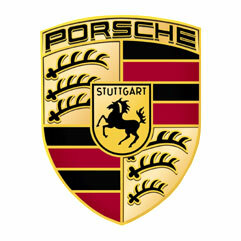 Porsche produced nearly 30.000 912 coupe units and about 2500 912 Targa bodystyle units during a 5-year manufacturing run. Production of the Targa (complete with removable roof and heavy transparent plastic rear windows) began in December 1966 as a 1967 model. In January 1968, Porsche also made a Targa 'Version II' option available with fixed glass rear window, transforming the Targa into a coupe with removable roof. In Europe, Porsche 912s were also used as police cars. After the 1969 model year, Porsche executives decided that continuation of the 912 production wouldn't be profitable, due to both internal and external factors. From April 1965 - July 1969, Porsche had constructed more than 32.000 units of the 912. For the 1970 model year the 4-cylinder 914 superseded the 912 as Porsche's entry-level model. After a 6 year absence, the 912 was re-introduced to North-America as the 1976 model year 912E, which shared the "G-Series" bodywork with the 911S. Once in production, the 912E was powered by an 86 bhp 2.0L Volkswagen air-cooled engine, refined with a new Bosch L-Jetronic fuel injection system. During the production run (May 1975 - July 1976) Porsche manufactured nearly 2.100 units of the 912E, targeted to the USA market. What are the advantages of buying a Porsche 912 car at ER Classics?